Trying to cut down on overhead and save some office space? Need some extra help but not enough to bring on a full team of support staff? You might consider contracting with a virtual paralegal. Just like with the traditional paralegal set up, you'll want to make sure your paralegal is credentialed. 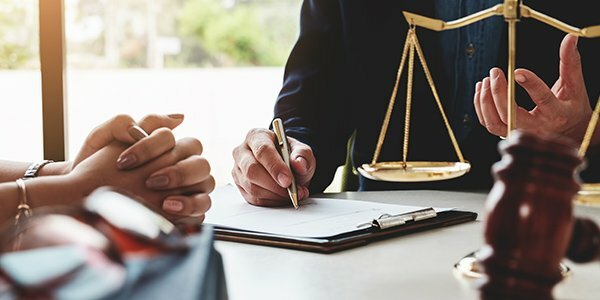 There are generally two types of credentials paralegals can obtain: a certification showing that the paralegal has passed a professional exam or a certificate, showing completion of an educational program. To put it in lawyer terms, the first is like the bar exam, the second the J.D. Complete your due diligence by checking references and verifying experience. Make sure you understand your needs. If you're thinking of switching to a virtual paralegal to save on overhead, but you will still need them to be on call 40 hours a week, you will essentially be hiring an off-site employee. If you're an upstart solo practitioner who just wants a break from filing your own documents, you might only need a paralegal's assistance for a few hours a week. Virtual paralegals can work for multiple clients at the same time. That is, indeed, one of the primary benefits of not being physically present. A virtual paralegal may spend two hours working for you in the morning, then four hours with another client. If you have a project that is going to require a large block of time, make sure you clear it with the paralegal beforehand. If you're going to be working with a virtual paralegal, you're probably going to be sending confidential, sensitive information out into the wilds of the Internet. Make sure you're taking proper cybersecurity measures and ensuring that your paralegal is employing best practices to protect the confidentiality and security of both physical and electronic information. Remember, employee negligence is the most common cause of data breaches. One of the main benefits of hiring a virtual paralegal is that they work as independent contractors, not employees. That means that you can scrape off about a third of the total cost of a full-time employee -- except, of course, when they're no longer independent contractors. If you start managing your paralegal's hours, availability, manner of working, etc., you might end up with an employer-employee relationship instead.